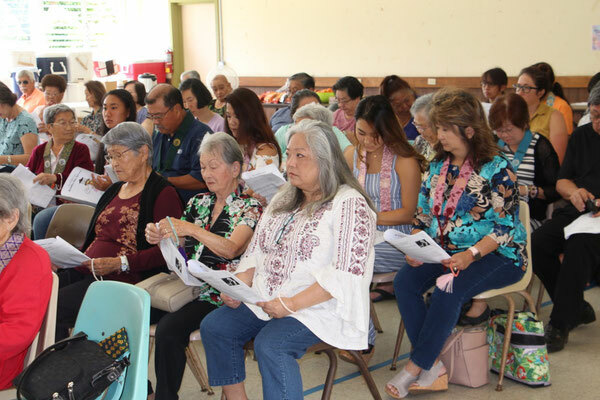 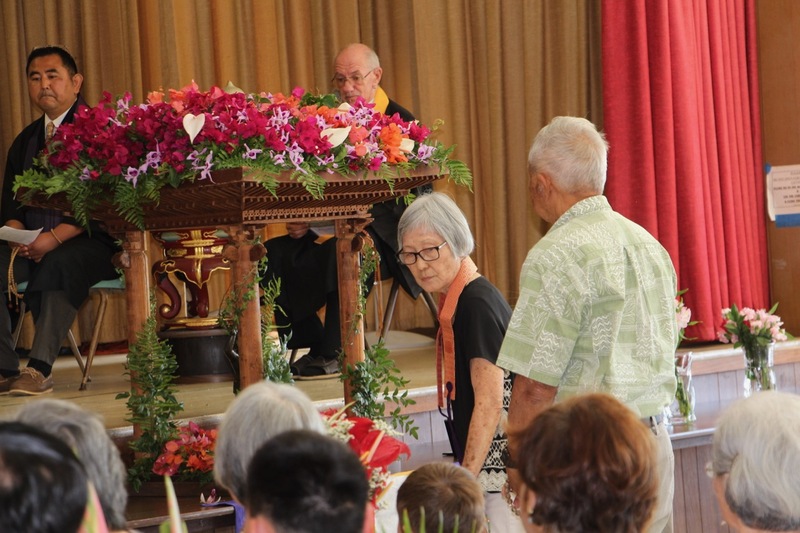 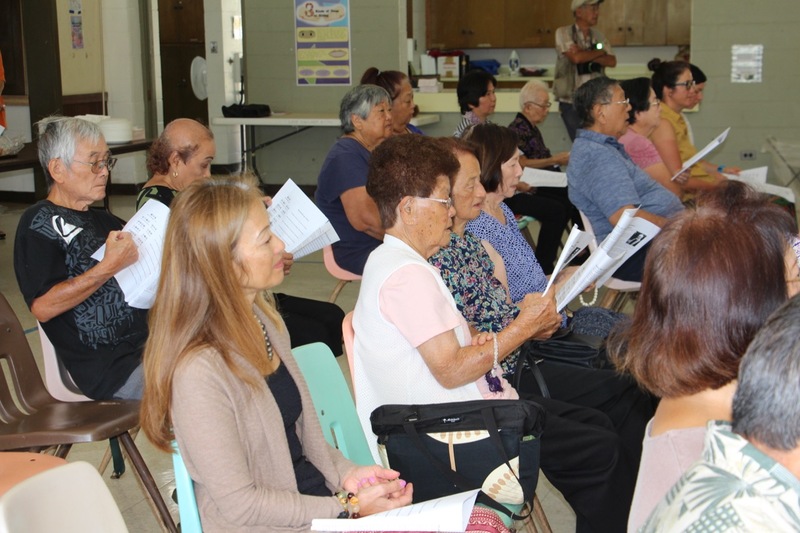 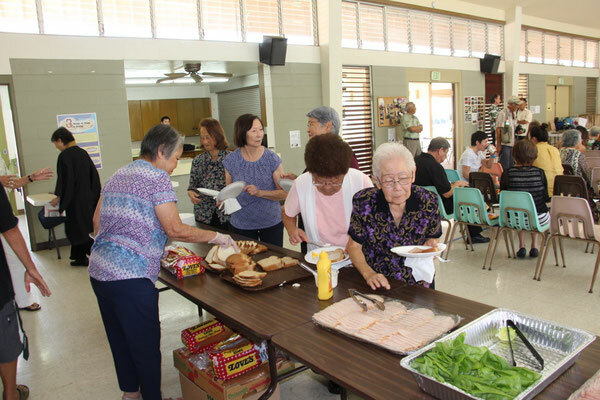 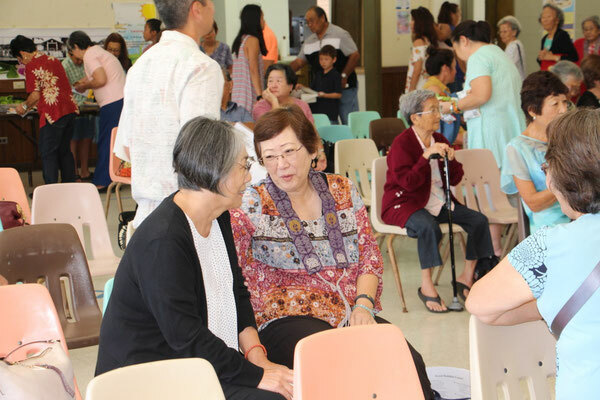 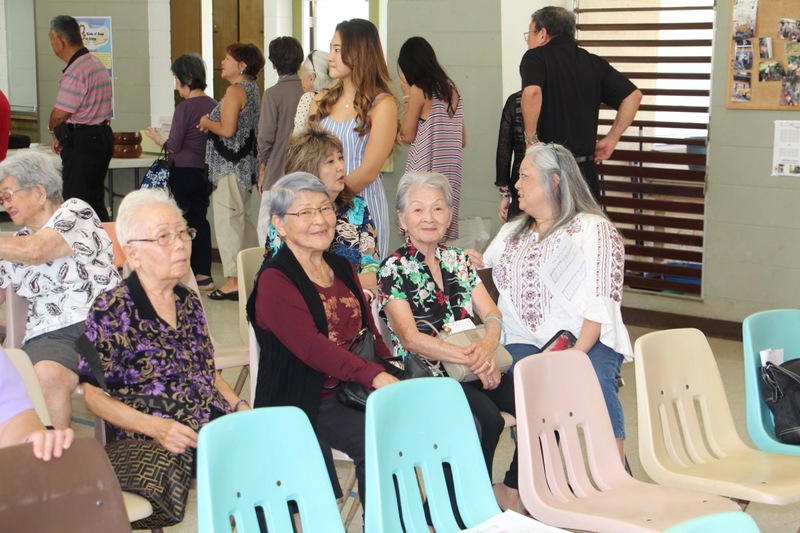 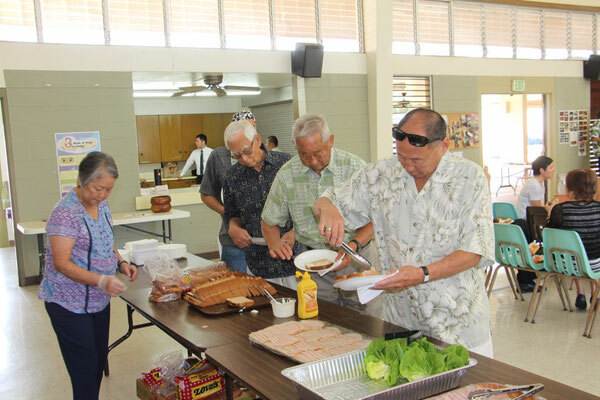 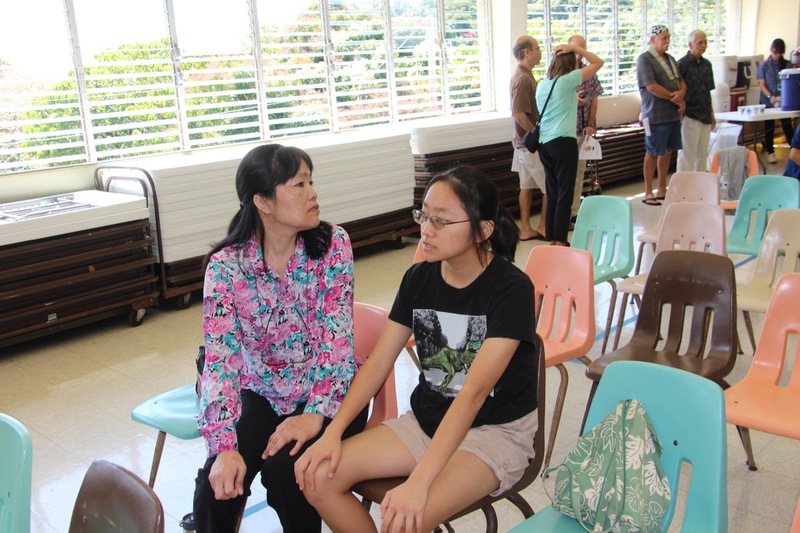 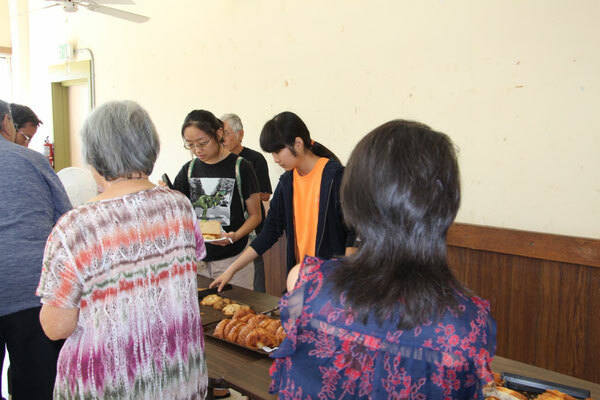 The 2019 Buddha Day/Hanamatsuri service was celebrated on April 7 at Lihue Hongwanji. 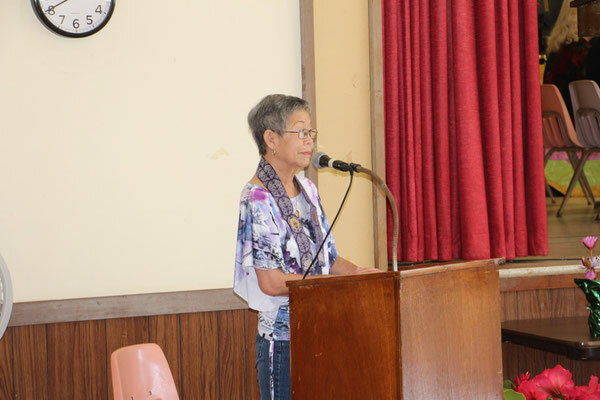 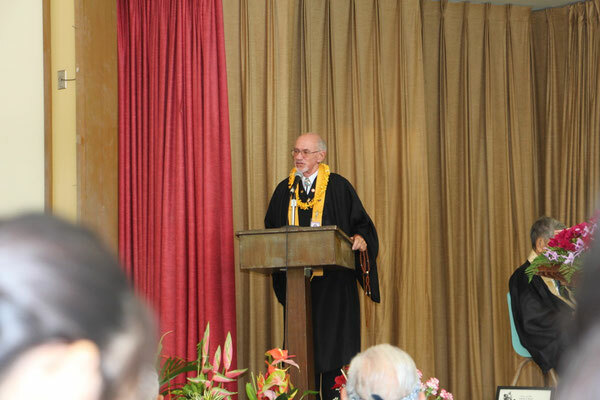 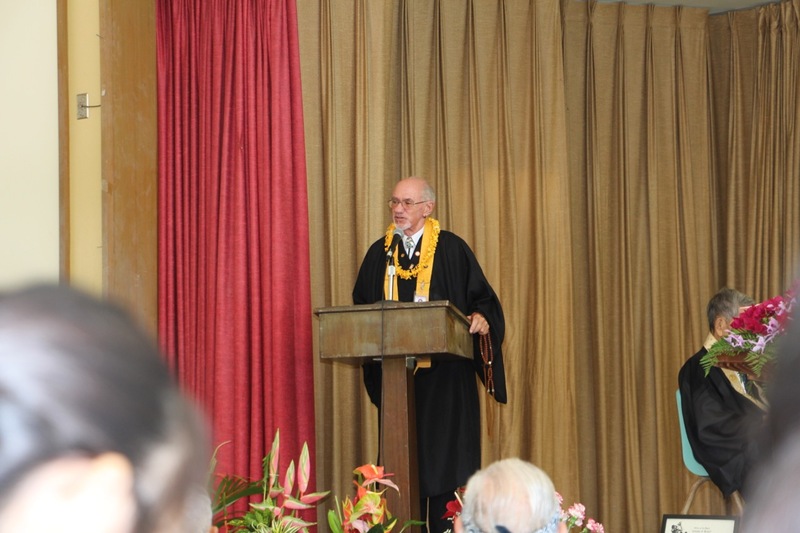 The service was sponsored by the Kauai Buddhist Council. 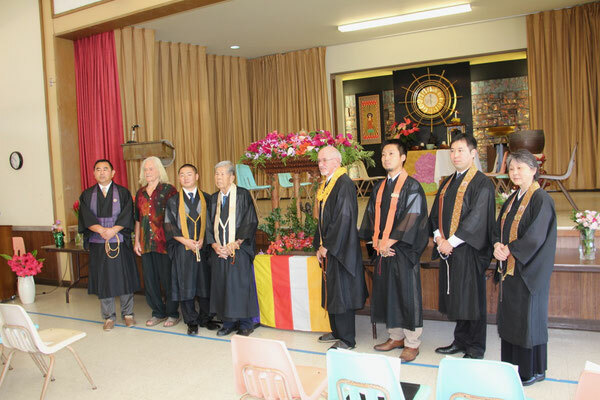 As always, it was a beautiful celebration of the Birth of Siddhartha Gautama, who became The Buddha, The Enlightened One.